First, we will try to match the needs and preferences of the client with the most suitable therapist/counsellor. For example, one of our therapists specialises in working with children. Second, from the variety of therapeutic methods available to us, we will aim to offer those that best match the client’s needs. Generally, we like to start counselling/therapy by using Systemic Psychotherapeutic ideas to build up a picture of the important past and current relationships in an individual’s life, (or in a couple’s or family’s lives if we are working with these situations). From this initial exploration we will chose, together with our client, the best way forward. In some cases this may be a continuation of Systemic Psychotherapy. In other cases where we find, for example, that the client’s difficulties are due to unresolved traumas, we will offer EMDR (Eye Movement Desensitization and Reprocessing) because it is so effective in healing these conditions. 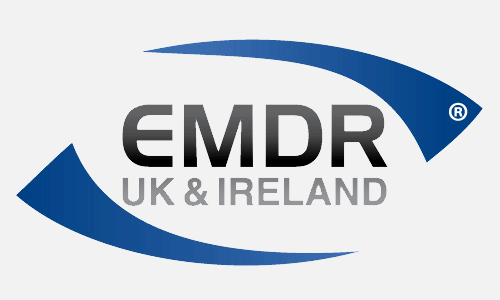 * EMDR (Eye Movement Desensitisation and Reprocessing). * SFBT (Solution Focussed Brief Therapy). * CBT (Cognitive Behavioural Therapy). View some of our case examples.